Located on the third level of Changi Airport Terminal 2 lies a Japanese haven. 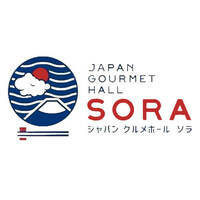 Sora Japan Gourmet Hall is a food-court hall that houses a number of Japanese stalls (deemed as restaurants) where patrons can pick and choose their desired Japanese meal. “Sora” translates to “sky” in Japanese and this space can fit up to 300 diners. 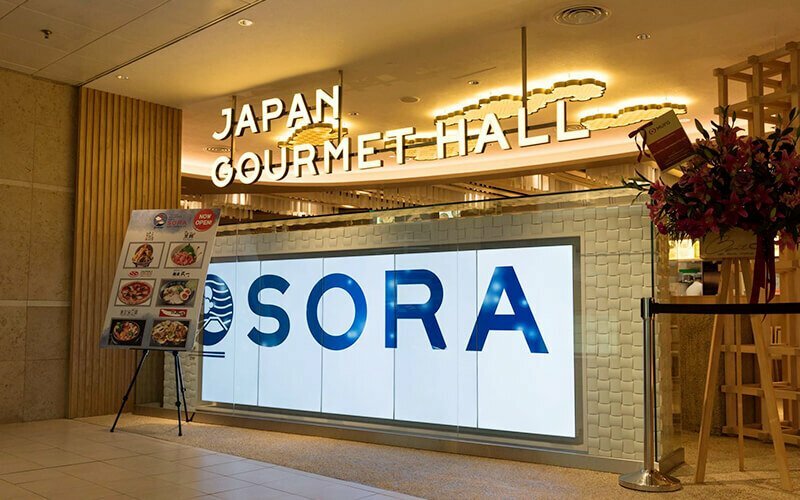 There are a total of six Japanese restaurants situated within, and most of which might be familiar names from Eat at Seven from Suntec City. Varieties offered include ramen, sashimi, okonomiyaki, Nippon-inspired desserts, and beverages.